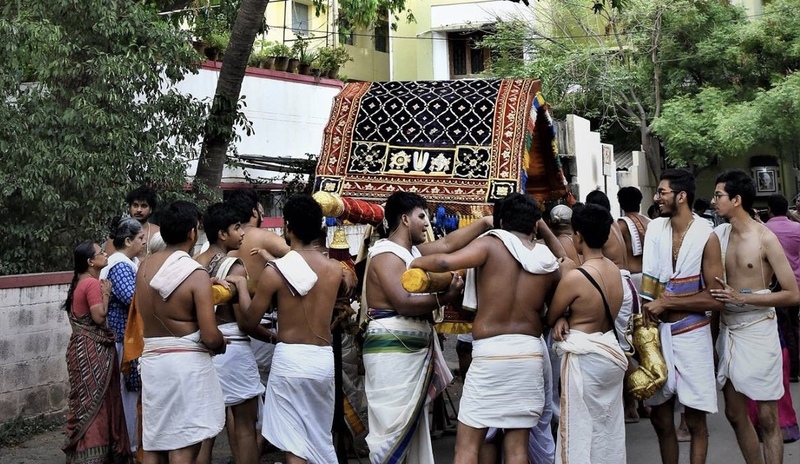 A purapadu is when a festive deity ( Utsavar ) is brought out for a procession. Below are some of the Do’s and Dont’s you should be doing when you see a purapadu. 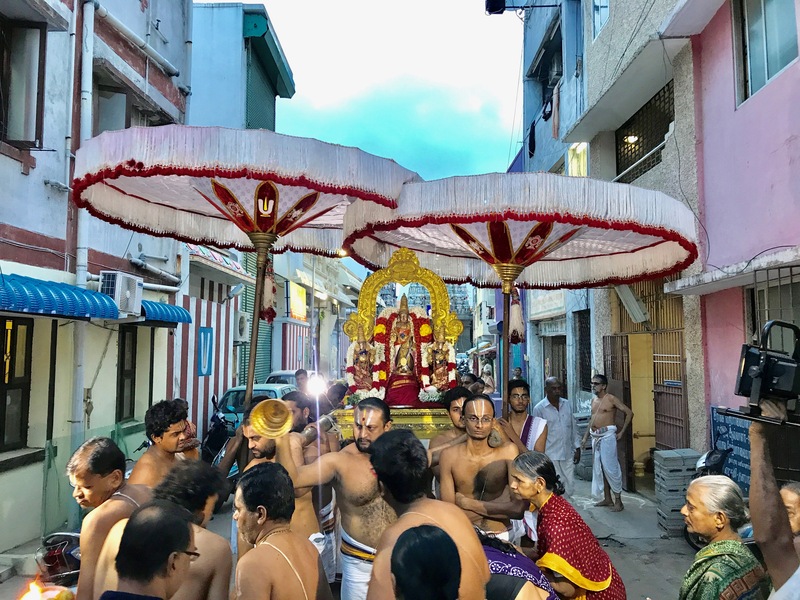 People carrying the lord on the shoulders are called Sripadham Thangigals. 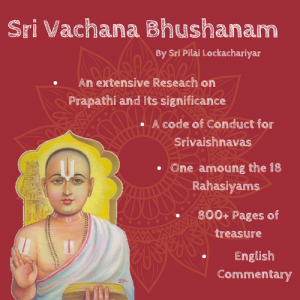 A purapadu is a effort of minimum 10 sripadham thangigals in a perfect synchronization. A small intervention even without knowing might cause an apacharam. Stop your vehicle: When u see a procession and if you happen to be riding a vehicle, first is to stop the vehicle and park your vehicle without blocking the path. Remove your footwear: Alight from your vehicle and remove your footwear. Seeing the god with footwear is a grave sin. 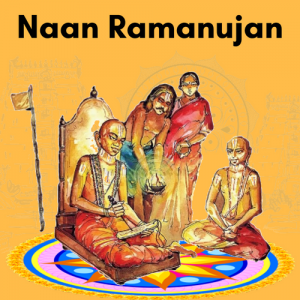 Namaskaram: As soon as the purapadu approaches, find a nice spot to do namaskaram. 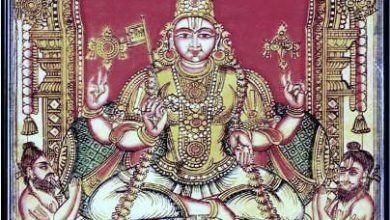 Approach the deity: Approach the deity to receive Sri Satari and Thiruthula. If you have any offerings ( money, fruits, flowers etc. ) you should give it only to the Bhattachar/Archakar. DO NOT try to place it yourself anywhere near the deity. Only the bhattachar/archakar are entitled to touch the lord. 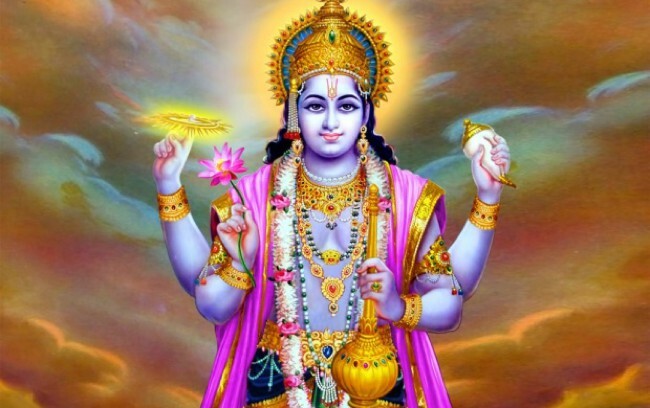 Be quick: As soon as you have received the Srisatari and thiruthula, move away from the purapadu and make sure you are not hampering the purapadu. 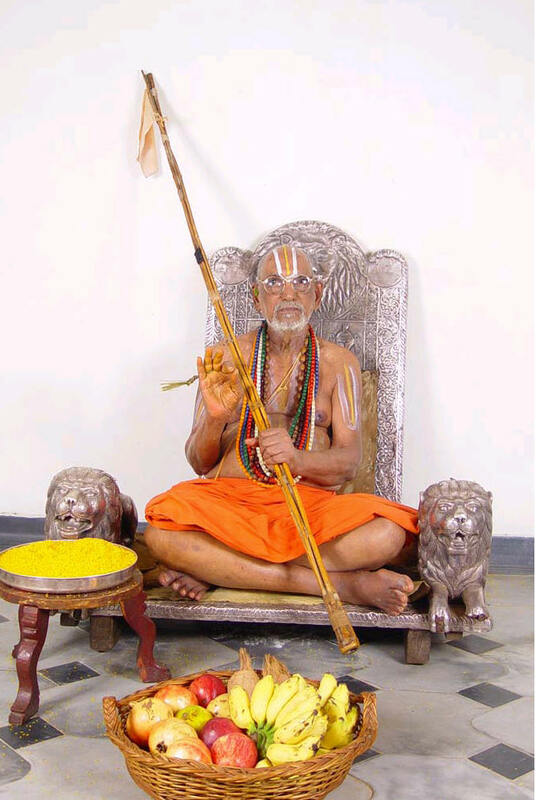 Perumal for the sake of his devotees, comes out for the purapadu, it is our duty to ensure that the purapadu happens without any hindrance.